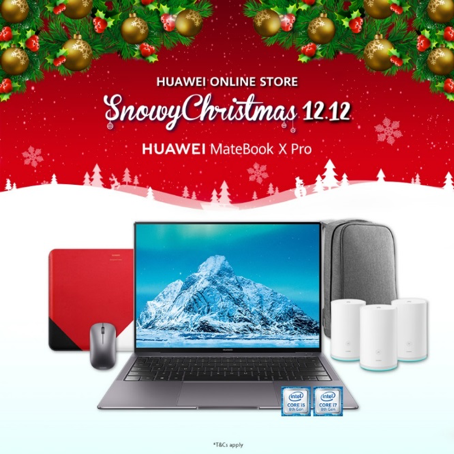 Huawei is joining in the 12.12 Online Sale and they’re offering gifts and discounts from 10 December to 12 December so that consumers can do their last minute Christmas shopping and still save some cash. 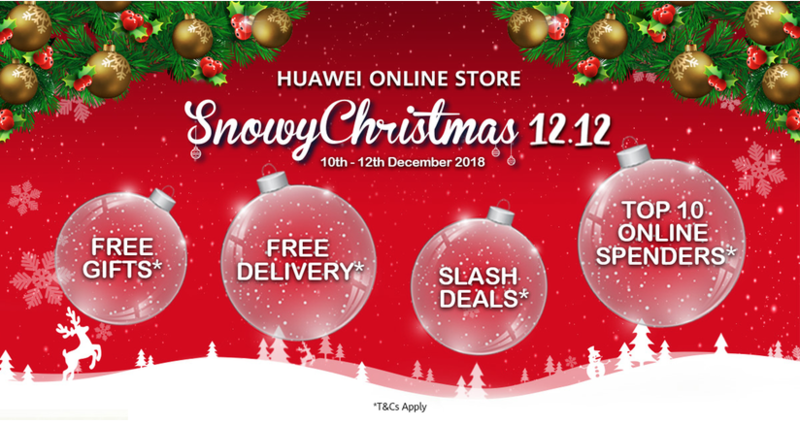 Throughout the three days, online shoppers will get to purchase selected Huawei devices for up to 40% and also get to win free gifts worth up to RM500,000. 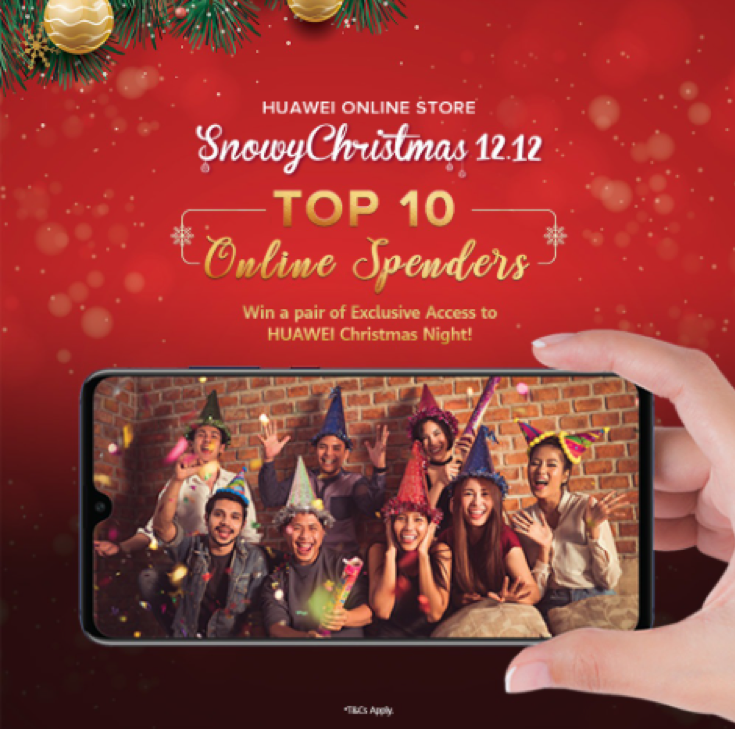 Besides that, the top 10 spenders on 12 December will be invited to Huawei Christmas Night on 20 December at Poseidon’s Reserve Caviar & Oyster Bar, in which door gifts and lucky draw prizes will be given by Huawei brand partners. 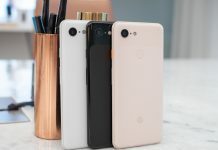 Apart from that, Huawei’s brand partner Viu will be giving RM450 rebate voucher to Via subscribers who purchase the Huawei Nova 3 or Huawei P20 Pro and they’ll also receive free 6-months Viu subscription. 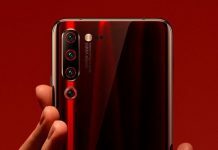 Furthermore, Huawei will be offering Slash Deals that happens at 12pm from 10 December to 12 December, whereby users who refer 12 friends can receive up to 40% discounts on selected products. 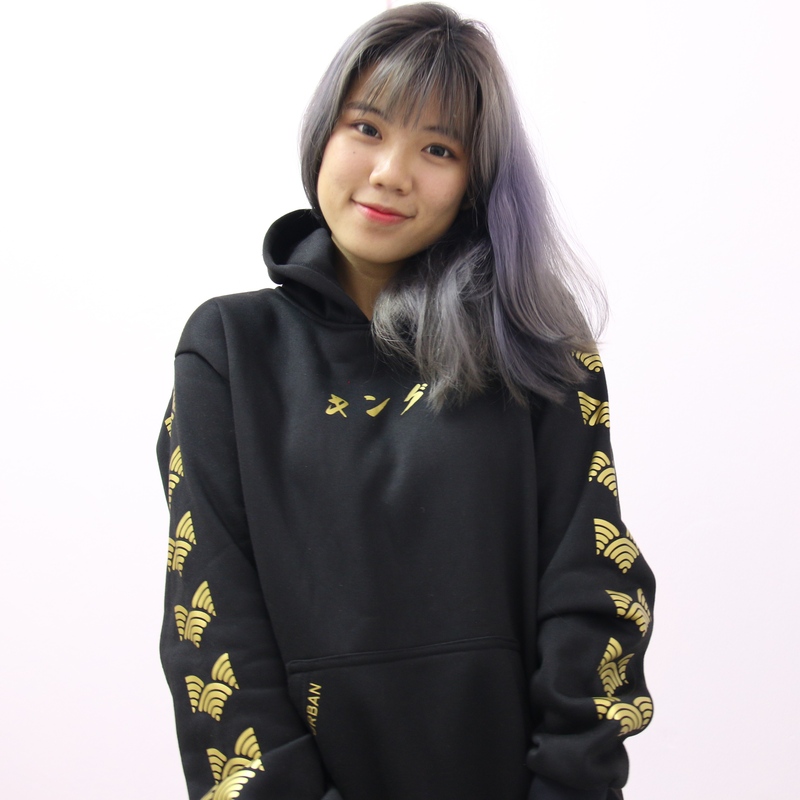 In addition to that, all Huawei accessories will have 20% discounts and all online purchases will come with free delivery with no minimum purchase required. 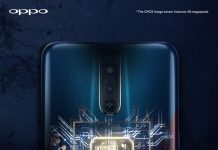 The Y-Max that will be revealed on 12 December will also be available for pre-order at Huawei Online Store or Huawei LazMall Flagship Store and users will get free gift bundle that includes Huawei AM116 Earphone, Huawei A2 Band, Y Max Flip Cover and limited edition Huawei Xmas canvas bag. 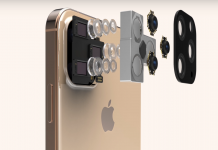 Those who purchase the Y Max, Huawei Mate 20 X, MediaPad M5 Pro and Matebook X Pro on 12 December itself will also get free gifts such as rebate vouchers, tripod stand, M-Pen and many more. 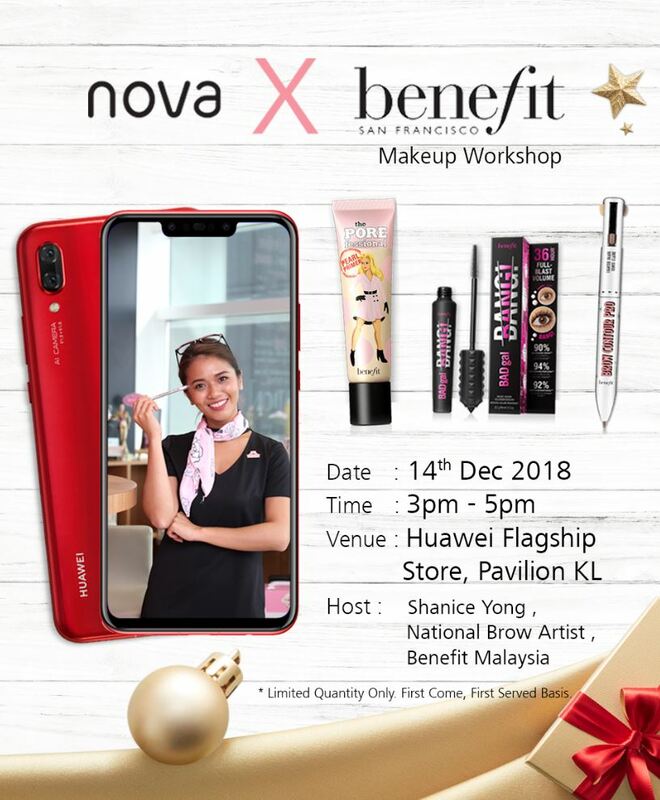 Last but not least, Huawei will be partnering with Benefit to host a beauty workshop for Nova users on 14 December at the Huawei Experience Store in Pavilion and as there are limited slot, users will have to register by visiting Huawei’s Facebook page.